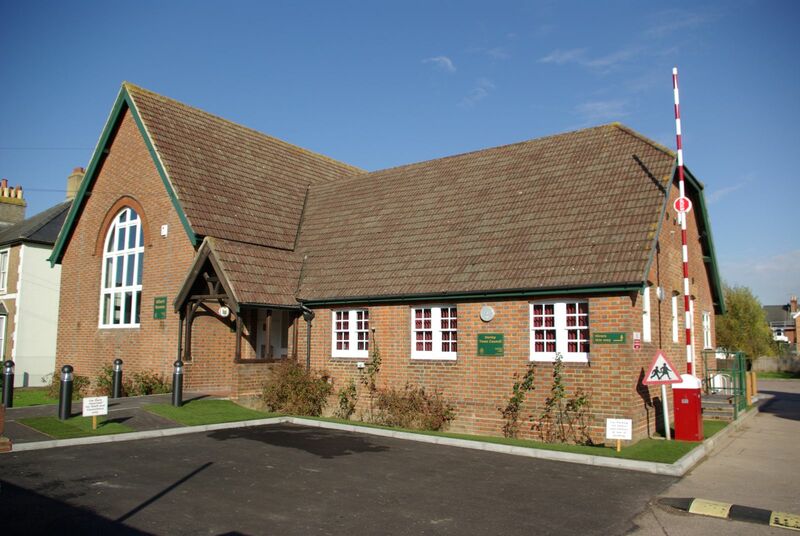 The hall is situated in central Horley, close to Crawley, Reigate and Redhill. The hall has a kitchen and parking and is ideal for small wedding receptions, christenings and family parties. The hall is approximately 12m x 6m (40ft x 20ft) with a wooden sprung floor. accessible toilets and a kitchen with electric cooker. tables and chairs can be provided for up to 60 people. 14 parking spaces including one disabled space. 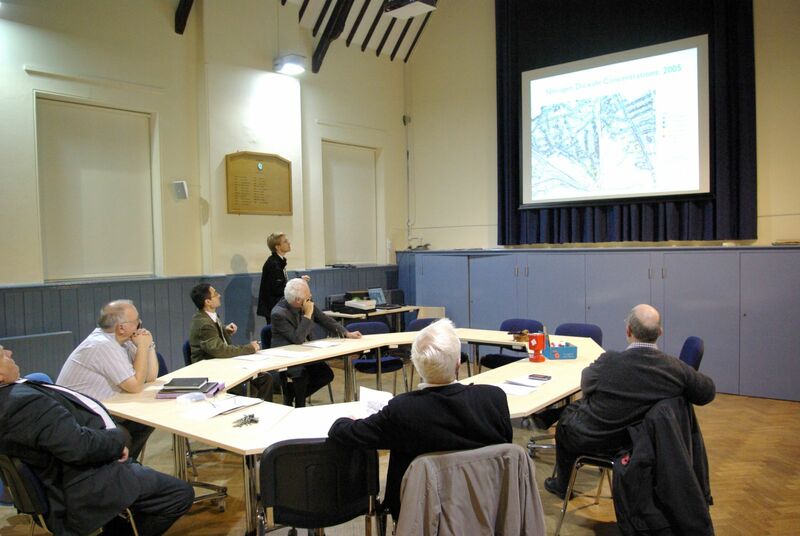 conference facilities with screen, projector and audio visual systems available as optional extras. Wifi is also available. It is available for day and evening hire subject to our normal terms and conditions. If you would like to make a booking please complete and return an application form. Please take a look at our reasonable hire charges. Some of our regular hirers include Pilates, Yoga, Wardrobe Wizards, Horley Society of Artists, Theatre Companies, Martial Arts and Church Groups. Our regular hirers are below.